Manufacturer Ningbo Jifeng may offer to buy out other shareholders of Bavarian auto supplier Grammer. The Chinese group is offering a tiny premium and should make a healthy return. But a lowball exit may appeal to investors weary of a boardroom spat with Bosnia’s Hastor family. German auto supplier Grammer on May 29 said it is in advanced talks with Chinese group Ningbo Jifeng Auto Parts over a potential takeover, valuing the German company at 61.25 euros per share, or 772 million euros. 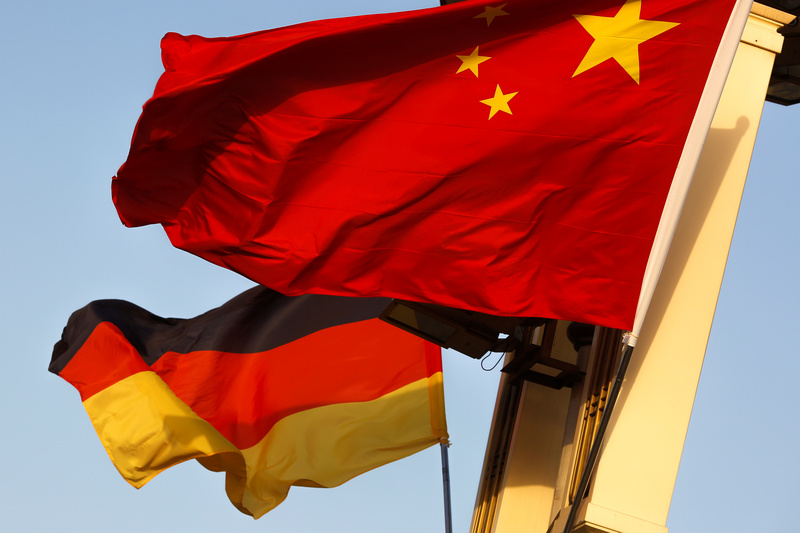 The Chinese group is already Grammer’s largest shareholder with a 25.5 percent stake, according to the German company’s annual report. The Hastor family of entrepreneurs, from Bosnia, is the second largest shareholder with an 18.3 percent stake according to Thomson Reuters data. Ningbo Jifeng is offering to guarantee jobs for seven and a half years as part of its proposed takeover, Reuters reported on May 29 citing two people familiar with the matter. The offer price of 61.25 euros is 19 percent above Grammer’s closing price on May 28. Grammer shares were trading at 61.60 euros at 1245 GMT on May 29, or 0.6 percent above the offer.